The petition, which has received 15,000 signatures, “seeks justice for the death of Wang Xiuqing’s husband and Qin Hailong’s father, Qin Yueming, in Jiamusi prison in February 2011, and calls for their release from detention,” states Amnesty International. It states that Qin Yueming’s family had gone to the prison and found his body covered with bruises and with blood coming out of his nose. Witnesses alleged he died from being force-fed milk, while prison authorities wrote his death off as a heart attack. Lawyers also came from Beijing to help the family in their legal actions, but “the prison and local government authorities told them that as Falun Gong practitioners the family are ineligible to have legal counsel,” states Amnesty International. Falun Gong, also called Falun Dafa, is a traditional Chinese spiritual practice with five simple meditation exercises, and teachings based on the principles of being honest, kind, and tolerant. The Chinese regime banned the practice in 1999 after a state poll found that 100 million people were practicing, which was greater than the number of members in the Chinese Communist Party (CCP). 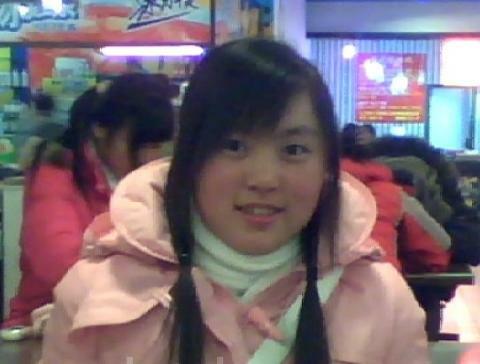 Wang Xiuqing and Qin Hailong were assigned to re-education through labor by the CCP for seeking legal redress for the death of Qin Yueming—who had been detained for practicing Falun Gong, according to Amnesty International. Yueming was jailed for nearly a decade before losing his life while in detention at the Jiamusi prison in northeastern China in 2011. Amnesty International calls on individuals to send appeals to Chinese leader Hu Jintao and governor of Heilongjiang province Wang Xiankui and urge them to immediately release Wang and Qin, ensure their safety, and respond to the family’s demand for an investigation of the death of Qin Yueming. July 20, 2012, will mark the 13th year since the persecution against Falun Gong started in 1999. In China, hundreds of thousands Falun Gong practitioners are held in detention where they are subjected to torture, brainwashing, and forced labor at any given time, making them the largest group of prisoners of conscious in the world, according to the Falun Dafa Information Center. The Epoch Times publishes in 35 countries and in 19 languages. Subscribe to our e-newsletter..